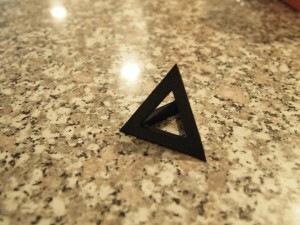 This entry was posted in 3D Printing General on May 3, 2013 by admin. Join us for OpenHack every Thursday. See what we do, get help with a project, share ideas, check out the space and get to know lots of cool and interesting people! If you haven't been around in a while or are completely new and curious, feel free to stop in. There is street parking nearby. Please ring the doorbell when you arrive so we can let you in. Meeting for Baltimore node members.